Molly + Paul met when tailgating at a bar and caught each other staring from across the room. Molly finally got the courage to go up and introduce herself and the two have been inseparable ever since. They settled in Paul’s hometown of Las Vegas where he played for the Las Vegas 51s before being drafted to pitch for the NY Mets. 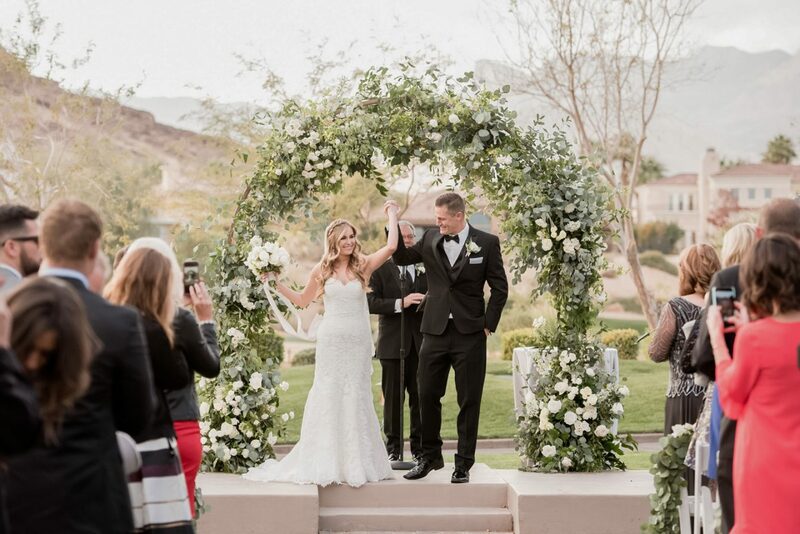 They celebrated their union with a Red Rock Country Club wedding. The ceremony was breathtaking with a floral arch and embroidered blankets to keep the guests warm. The reception palette was neutral and light in tones of white and gray and the room sparkled with candlelight. The couple spent the night celebrating with their loved ones and enjoying late night churros. The last dance was surrounded by sparklers and it was simply magical! 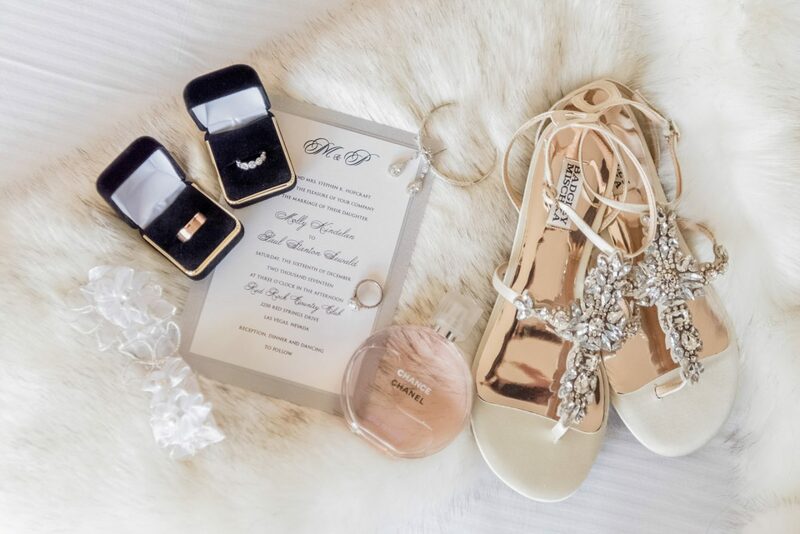 Wedding planning by Angelica Rose Events.  From start to finish, Kristen and her team were incredibly professional and exceeded all of our expectations. She made us feel comfortable and was always there to get the perfect shot! Her photos are truly stunning and a culmination of her wedding experience, artist's eye, and passion for what she does. 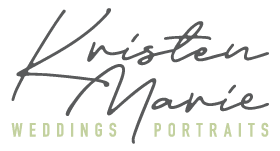 I cannot say enough AMAZING things about them and would recommend Kristen to anyone needing any services - from a wedding photographer to family portraits and milestone announcement shots. We will definitely be hiring her for future events!